As the major gateway to the west of China, Chengdu is a crucial capital city of Sichuan Province. Its leisurely life, favorable geographical location, and booming business have attracted over 100 internationally prestigious corporations to settle down in Chengdu. The rapid development in recent years has also led to the an upgrade in its public transportation system. 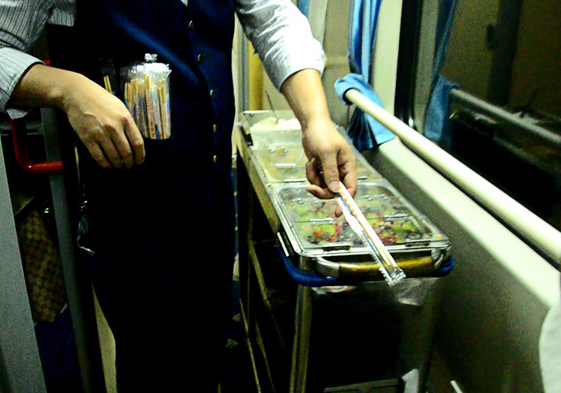 Tourists can have an easy access to Chengdu Railway Station via airport bus line and the subway. Chengdu Station, also called North Railway Station, is the largest railway passenger hub in Southwest China, 504km (313 miles) from Chongqing City, or 1100km (683 miles) from Kunming City. The ticket windows sell train tickets within 10 days ahead of departure date. Chengdu Railway Station is the departure station of some important railway lines, such as Chengdu-Chongqing Line, Baoji-Chengdu Line, Chengdu-Kunming Line, and Dazhou-Chengdu Line. More than 20 cities, including Guangzhou, Wuhan, Changsha, Kunming, Nanjing, Chongqing, Fuzhou, Nanchang, Shanghai and Lanzhou, have direct trains to Chengdu. Chengdu has currently two railway station, Chengdu North Railway and Chengdu East Railway, Chengdu to Lhasa Train departs from North Railway Station. Away from the entrance of Chengdu Railway Station are many green taxis waiting for newly-arrived travellers. The ticket inspector is checking tickets at Chengdu Railway Station when travellers are boarding the train. Location: The Chengdu North Railway Station located Located north 2nd ring raod of Chengdu, with Metro No.1 heading to there from downtown. Chengdu to Lhasa Train departs every other days from there. 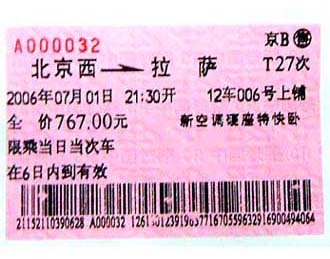 China Train Ticket Booking - Service Fee 40% Off Now!. 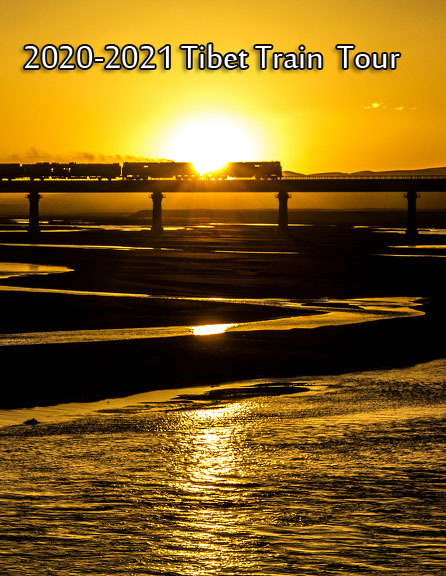 Your ideal travel plan in Tibet or in China?